Alicia Silverstone’s Beauty & Health Essentials: Schmidt’s Deodorant. image credit: The Kind Life.com- Alicia Silverstone. 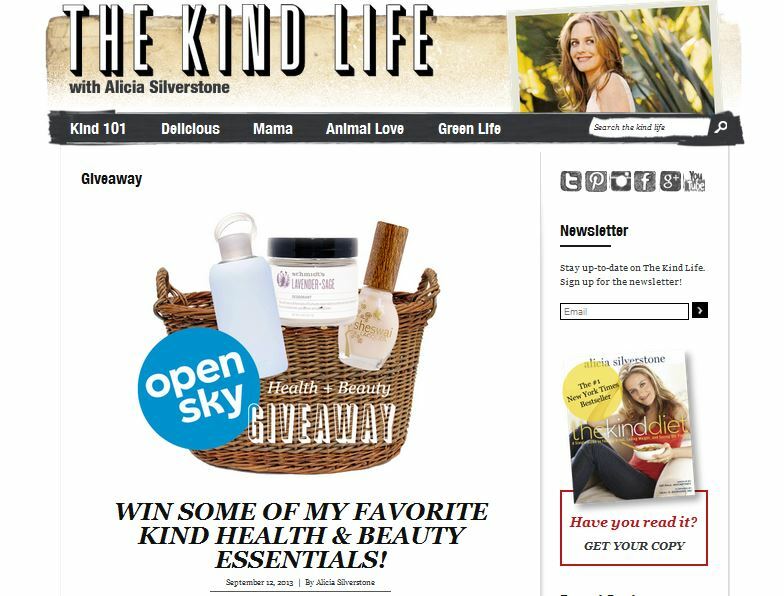 Take a peek at this gift basket full of Alicia’s favorite health & beauty essentials including Schmidt’s Lavender+Sage Deodorant! Previous Previous post: Schmidt’s Deodorant At To New York Fashion Week. Next Next post: Best Eco-Chic Lip Treatments- Treat Beauty.